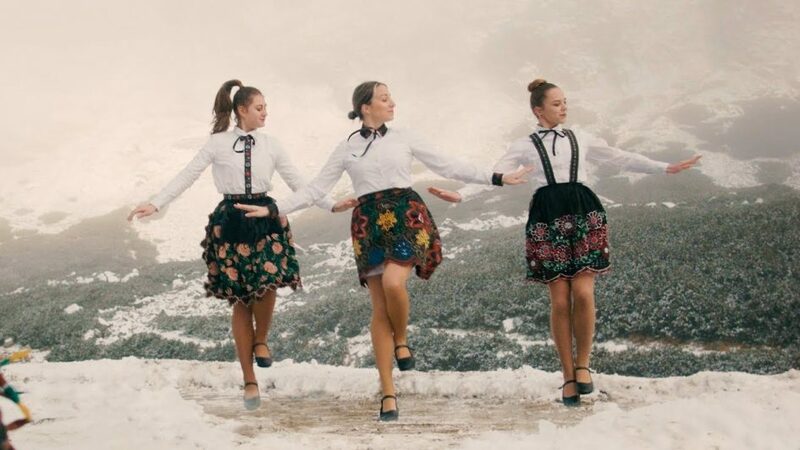 “Welcome to Slovakia” they sing on Hit, a track on Hrdza’s new album Neskrotený. It is a thrill of an album using wit, style and excellent musicianship. In my search for “Who is the Horslips of (any given country)?” Hrdza take to trophy for Slovakia. Overnight success after 20 years? I think not; it has just taken me a long time to find them. They are already successful and I guess I have already missed them play in Ireland – it’s a guess based on the excellent Z Dublinu (From Dublin). An album that hits you like a great night out leaving you to recover in the corner with a few other more reflective pieces to listen to (Saman). Where to start? With the video of Štefan on YouTube. It is already past the 2 million views mark.